TULSA – Grammy-nominated rapper-songwriter and Latin music’s “King of Trap,” Bad Bunny is announcing the extension of his North American "X100PRE Tour," presented by Corona Estéreo Beach. Kicking off this fall in Boston on Oct. 25, the more than 20 plus stop tour produced by CMN Entertainment will make stops in Newark, Washington, D.C., Atlanta, Las Vegas, San Diego, San Antonio, Houston and more, and will conclude in Tampa on Dec. 8. The tour will stop in Oklahoma on Sunday, Nov. 10 at Tulsa's BOK Center, 200 S Denver. Tickets go on sale at noon Friday and will be available online at www.bokcenter.com. 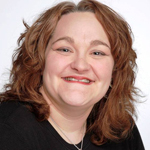 Tickets will NOT be available for purchase at BOK Center Box Office on the first day of ticket sales. Remaining available tickets will be available for purchase at BOK Center Box Office on the next business day that the box office is open, according to a news release. Tulsa ticket prices range from $61 to $151. 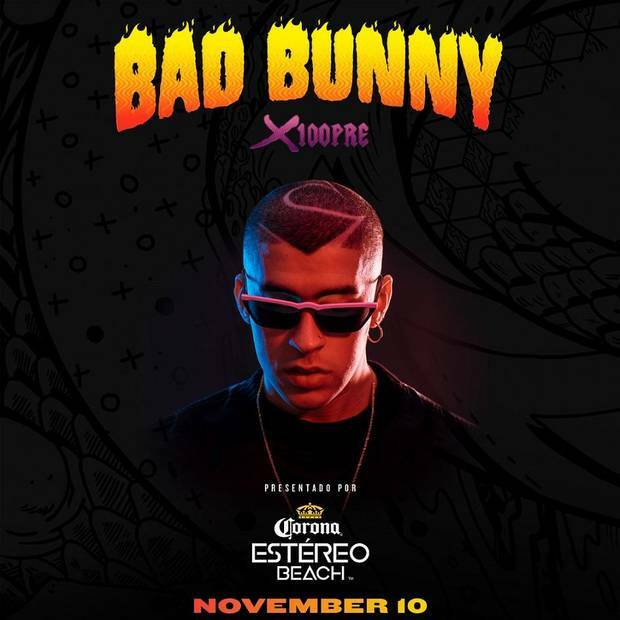 Bad Bunny has had a remarkable start to 2019, from releasing his chart-topping debut LP “X100PRE” in late December to kicking off his highly-praised "X100PRE Tour" in March with sold-out shows in Miami, Portland, Seattle, Chicago, Austin and Dallas. The high-energy tour, which still has upcoming shows in markets like Orlando, Los Angeles and New York City among others, has received praise from critics, with reviews highlighting the 360-degree mappable LED stage that gives his audience views of him from any point in the arena, videos that give a deeper glimpse into his journey of becoming Bad Bunny, and surprise performances from some of Latin music’s hottest artists like J Balvin, Becky G, Farruko and Zion of Zion y Lennox. Bad Bunny, originally from Puerto Rico, is most recognized for his explosive and infectious trap songs. Rolling Stone magazine has named him "The Four-Billion-Stream Man leading the Latin Trap Explosion." The talented artist has already demonstrated the demand for his music with sold-out concerts for his "La Nueva Religión Tour" ("The New Religion Tour") all over Europe, Latin America and the U.S. His voice and rhythm have led him to transition to the general market, where he is creating waves with his participation in "I Like It" alongside Cardi B and J Balvin, which reached No. 1 on Billboard's Hot 100 chart and has continued to dominate the chart in the Top 3 position. He has been nominated to the iHeart Radio Music Award, MTV VMA's, Latin AMAs, Latin Grammys, and E! People Choice Awards.